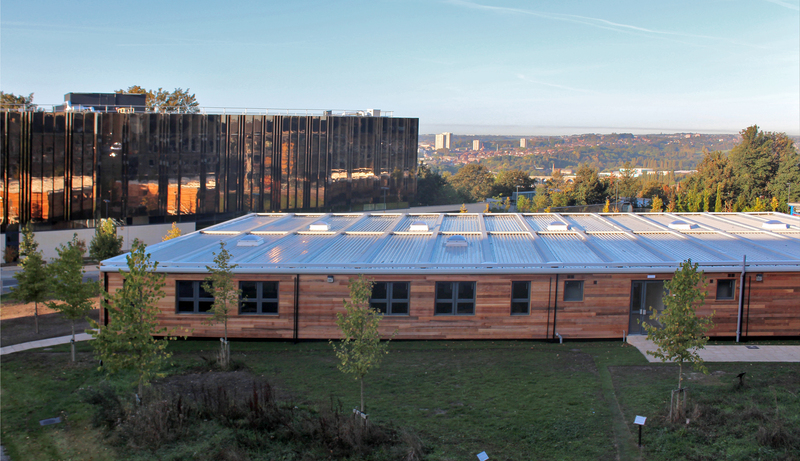 In time for the new academic year, Premier Modular successfully accomplished the manufacture, delivery and installation of 28 PremierPlus modules for the University of Leeds to hire. Due to an increase in Masters of Business Administration (MBA) students, the University’s lecture facilities on the Western Campus required expansion. 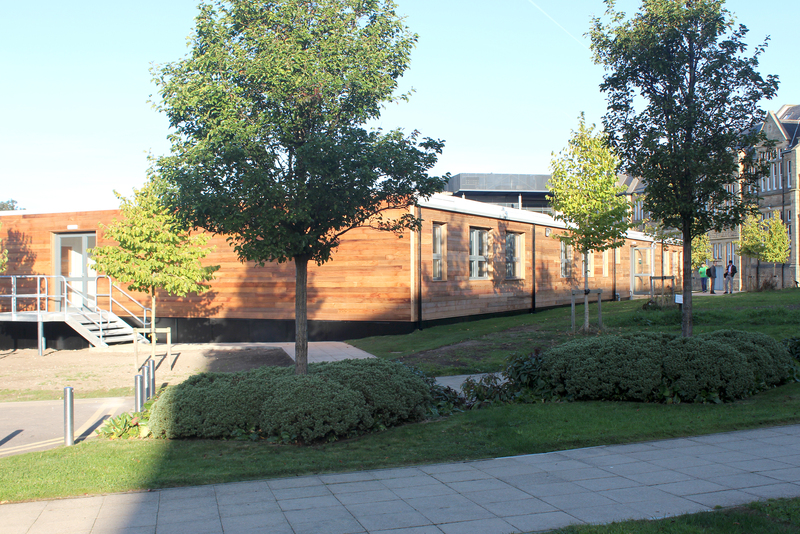 Premier Modular created a single-storey building, providing six lecture rooms, disabled and WC facilities and storage. As the majority of those studying are already well-established business individuals, an environment of exacting specifications was required to adhere to their needs. To comply with these high specifications the space comprises an extremely innovative mechanical and electrical system, which includes multi-area climate control and air conditioning systems and an adaptable lighting system which has control points at different stations throughout the rooms. Premier also provided acoustic performance walls and ceilings, as well as high specification ablution facilities. To demonstrate Premier’s green strategy, the building was finished with cedar wood cladding which comes from sustainable resources.